When was the last time you heard some positive news about Iraq? It’s been a while, huh? I’m as guilty of charge with my blog posts, but the suffering that often takes place south of Iraqi Kurdistan is hard to ignore, which is a strong reason to happier news from Iraq hardly making headlines. When I first saw the page “Tourism in Iraq” on Facebook I wondered what was the idea with it. And who was behind it? It didn’t seem to be one of the many ironic sites you can find on the net; there was no “Postcards from hell” feeling over the updates. Beautiful photos showing nature and tourist sites in Iraq with explanations in English and Arabic were being posted on a daily basis. 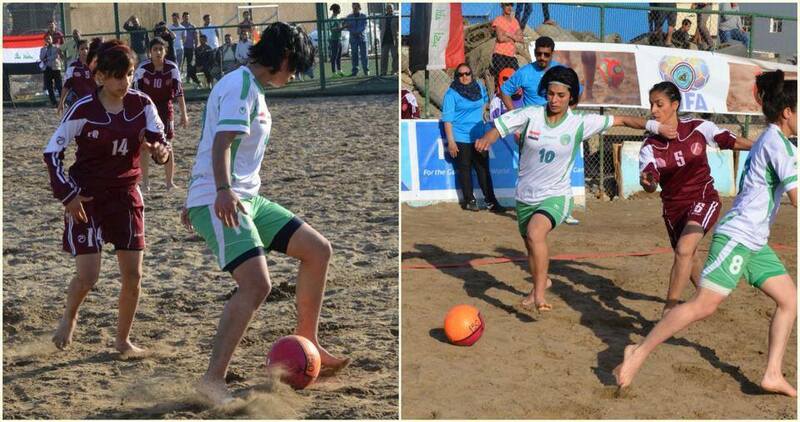 Photos from a game of women’s beach volleyball in Baghdad mixed with photos of new construction sites. Over one reads the conciliatory phrase “God bless Iraq from the north to the south.” I decided I had to find out what or who was behind this page. Soon I was in touch with Nawar Al-Saadi from Baghdad, who started the Facebook page “Tourism in Iraq” with the intentions of enlightening people in Europe about his home country. He was more than happy to answer my questions. Nawar tells me he is studying a PHD at the University of Bucharest in Romania, specializing in tourism. “Iraq is a veritable treasure house of antiquities, and recent archaeological excavations have greatly expanded the knowledge of ancient history. Prior to the Arab conquest in the 7: th century Iraq had been the site of a number of flourishing civilizations, which developed one of the earliest known writing systems; Akkad, Babylonia, and Assyria. Iraq really does have an amazing history, but I wonder how realistic the situation is for tourism in Iraq at the moment. I ask Nawar how he sees the future potential for this. He admits that it might take time, but is optimistic. 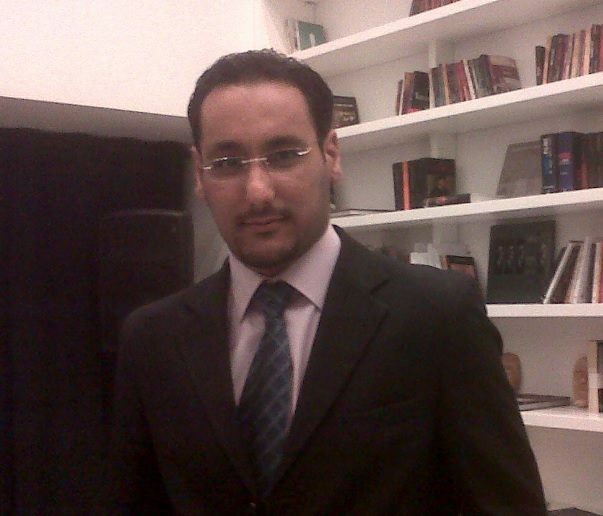 Nawar attaches many photos in his emails that he allows me to publish. He’s happy to share information and photos about his home country and his efforts have had effect. The page now has over 12.000 followers and he claims around 5.000 of those are foreigners (non-Iraqis), many of them European, and that he receives many emails with questions about how it will be possible to tourist in Iraq once it’s secure for foreigners to travel there. On March 16 1988, Saddam Hussein used chemical weapons on his own population, the Kurdish population in Northern Iraq. 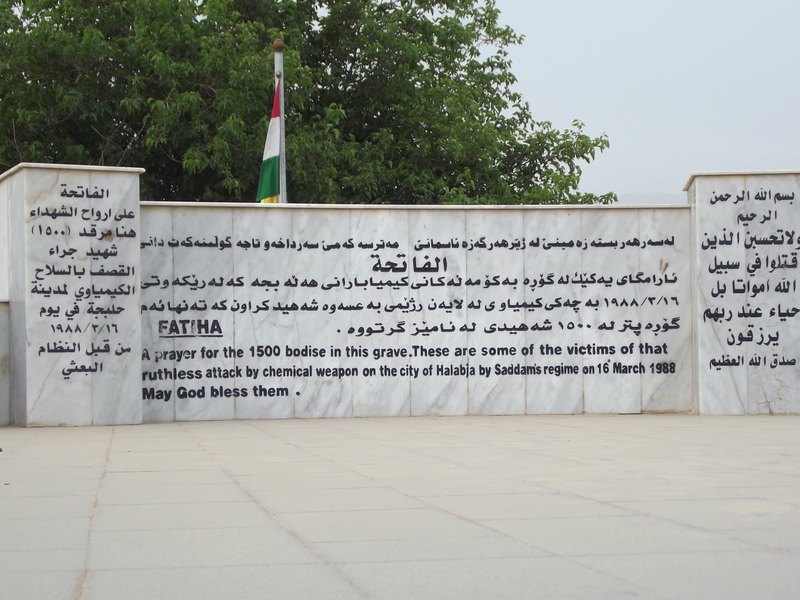 All of these photos are from the cementary and memorial of the genocide in Halabja, Iraqi Kurdistan, when I visited it two years ago. Between 4.000 to 5.000 people died when the Iraqi airforce indiscriminately bombed the village of Halabja with chemical weapons. What was the reason? The Kurdish people wanted independence, they want to be free from the brutal suppression of the Saddam regime. Men, women, children and animals all died, some directly, some after a few minutes of vomiting or laughing hysterically. Between 7.000 to 10.000 more people were injured, blinded or paralyzed by the gas that is believed to have included nervgas and mustardgas, injuries that are still today effecting the people that were lucky to survive the attack. Or should we say unlucky? Because what happiness can you experience in life after surviving a genocide? 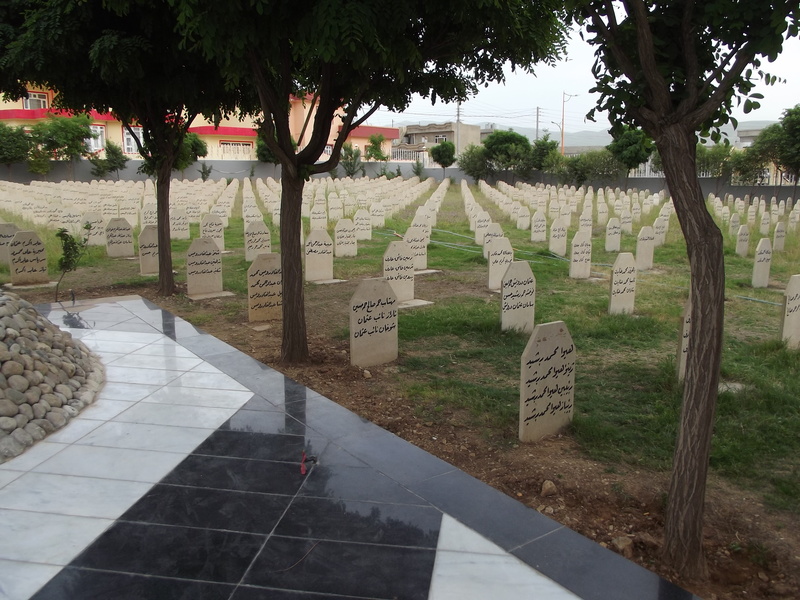 The Halabja genocide took place centuries ago but the act of erasing a rebellion by gassing people to death is a method that is still being used by dictators whom are desperately clinging on to power no matter what suffering it brings their own countrymen. 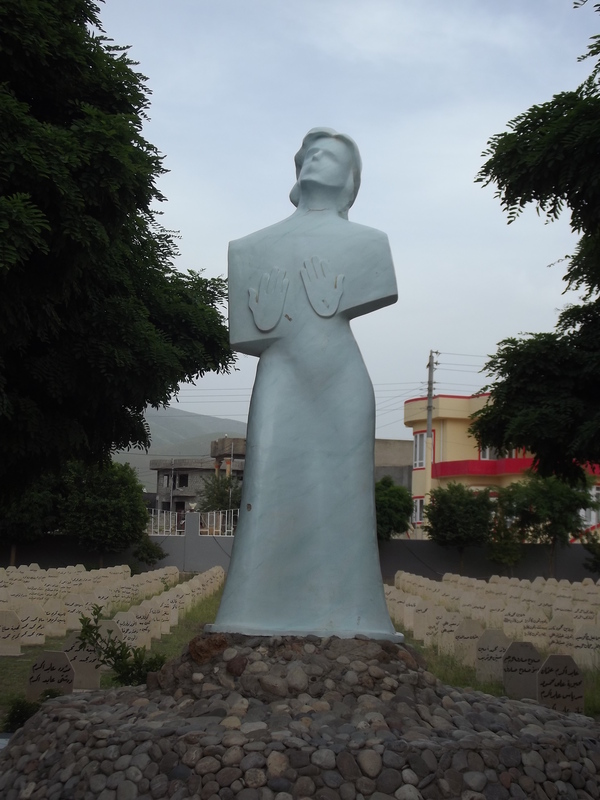 Tomorrow is the international day for remembering the victims of Halabja – but let’s also keep in mind the people in another country, where civilians have been subject to the same crime against humanity as recent as last year. Let’s keep in mind our brothers and sisters in Syria. 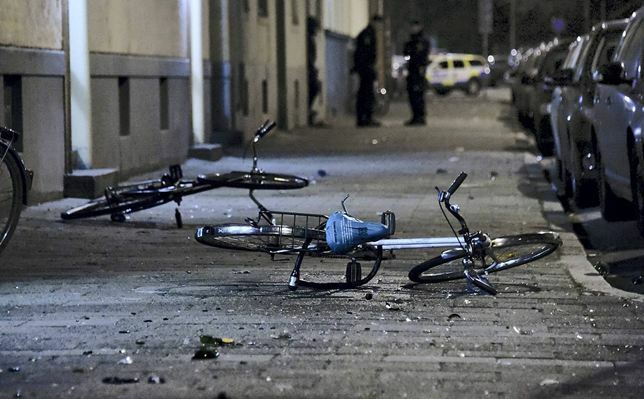 The morning of yesterday, March 9, us Swedes woke up to horrible news. The celebrations of the international women’s day in Malmö had ended with demonstrators being attacked and stabbed by Swedish nazis in my city of Malmö. That’s right, my city. The news made it as far as to Al Jazeera. Having held a legal demonstration around midnight to manifest women’s right to security, six activists were jumped by nazis when the former reportedly (note that details might vary in different media right now) went out from a pub and accidently stumbled upon the activists. One of the activists, Showan Shattak, had been active in the supporter club of Malmö’s football league MFF. I knew who Showan was, I was once introduced to him by his brother, and he struck me as a quiet and serious guy. I didn’t know that he became a public person by speaking up against racism and homophobia within the supporter club. According to the vice president of MFF, Jonas Nirfalk, Showan was well known by the nazis and Nirfalk believes they took the chance to stab him when they ran into him. Among the activists Showan was the one being subject to the most brutal abuse; he is now anesthetized in the hospital’s intensive care unit. Time will tell if he will survive. Thousands of people have gathered to show support for Showan, demonstrations has been held against racism and hate crimes. But a young man is still in the intensive care unit, with no guarantee of survival, because of his fight against racism. Maybe his immigrant background mattered, too? I love my country, I will always stick with that, but this is not good. This is bad. Really bad. This article was originally posted on A Brave New World’s website. 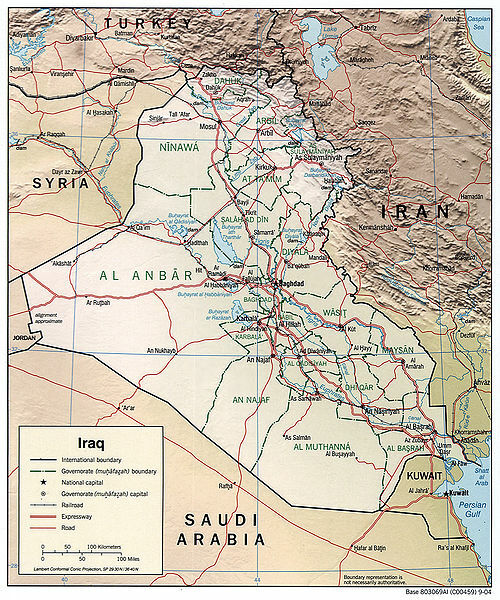 Have you been to any of the neighboring countries of Iraq recently? Have you seen the Iraqi widows begging in the streets? Or the teenagers that have lived most of their lives outside their home country, raised without proper education or housing, on the run as long as they can remember? On the 11th anniversary of US invasion of Iraq, the country is again leaning towards the brink of a civil war and the remnants of the mass exodus in the last decade are still present, scattered around the conflict-ridden region. In Jordan and Lebanon, the Iraqi refugees are now intermingling with the Syrians; in Turkey they blend in easily with the masses of trafficked people who are trying to survive on the dangerous streets of Istanbul. Last week, Baghdad and Mosul were the latest targets in the series of bomb explosions that has plagued Iraqi since 2003, along with the terrorist groups that are de facto ruling parts of the country with their own extremist agendas. In the governorate of Anbar, The Islamic State of Iraq and the Levant militia briefly tool control over the city of Al Sainiyah before the government troops were able to retrieve it, in what is not a completed battle. The last decade is repeating itself all over again. Having worked as a humanitarian aid worker for different Iraq missions, what is as disheartening as the continuous reports about lives being lost is the international response. Not in the sense of the humanitarian NGOs and UN’s collective force to – by remote management – try and assist the troubled nation. 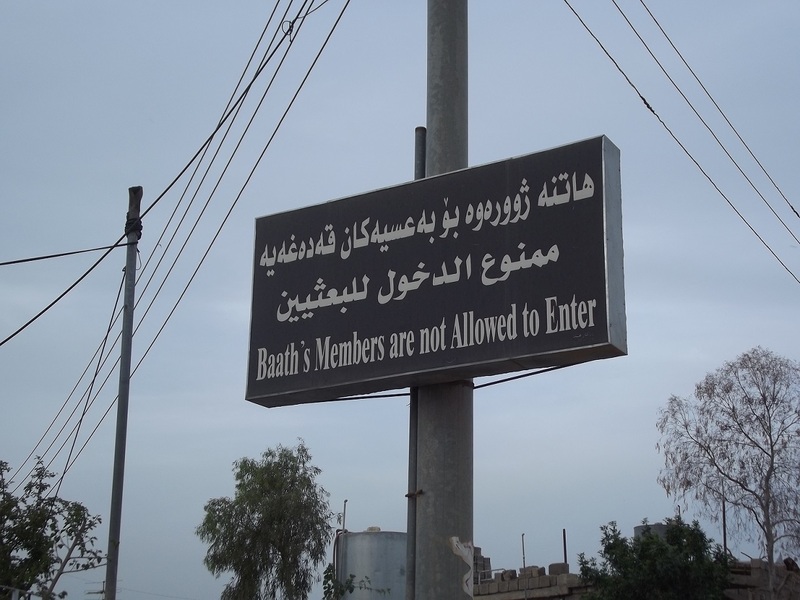 Following the slow collapse of Iraq, a mass invasion of NGOs established themselves in compounds in Baghdad, in Erbil or the surrounding countries. A staggering amount of US dollars was thrown into the country when NGOs where found to offer anything from counseling to art classes, very few providing roof over the head or food, as an aid for a war the Iraqis didn’t start themselves. But in terms of legal aid or security, the response was nowhere to be found. UNHCR has been unable to secure the lives of the many Iraqis seeking help in neighboring countries. EU started to deny Iraqis asylum as far back as in 2007 with the justification that threatened Iraqis could “seek help from the Iraqi authorities”. This was at a time when representatives from the Iraqi government officially begged receiving countries not to deport minorities back to Iraq, as the government could not guarantee their lives. Not even the horrifying massacres of Christians during the Sunday masses in churches in Kirkuk and Baghdad seemed to change the international community’s seemingly strong belief in the Iraqi government. The well-known phenomenon that extremist groups had connections and sometimes worked in cooperation with members of the government never seemed to make it to international media, and the government’s failing interest or ability in protecting their population was silenced among international actors. Because the tragedy that was Iraq was an obvious never ending disaster, and who wants another needing family on their doorstep? 11 years later, US has pulled out, leaving behind a nation where terrorist groups are intertwined with the government; minorities are in constant fear of random assassination and terrorist attacks pose a daily threat to the civil population. Oil companies and related contracting agencies have moved in large-scale and the international community is benefiting from the booming industry, but the foreigners employed still cannot go outside of their compounds as safety still is not prevailing – as it would, if the country was back to a normal state of being. The independent region of Iraqi Kurdistan recently closed their borders to their fellow countrymen after the September bomb attacks in Erbil, and so the last resort has been cut off. They had taken a fair share of the conflict; many of the young boys and girls who became orphans joined gangs in Kurdistan when the grim reality of survival in the last decade made many people turn their backs on their orphaned relatives. And is it possible to criticize Kurdistan for closing the door to the chaos of the South, especially after considering the ridiculously low number of refugees that US has accepted since the start of their uninvited attempt to liberate the Iraqi people? To this reality even the Iraqi refugees that are still in even a country as Syria prefer to stay where they are. Here, UNHCR is still assisting around 44,000 Iraqi refugees. Too afraid of what is waiting them back home, they prefer to stay in a country where the majority of the native population soon will be refugees themselves. 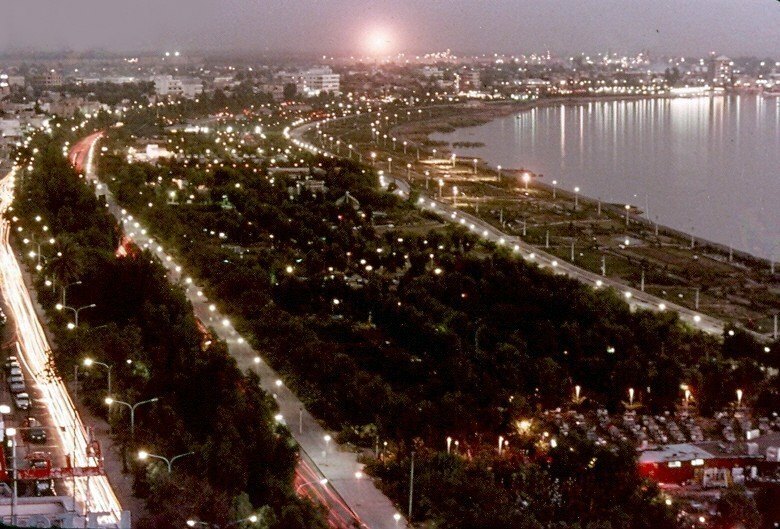 Yes, a wealthy family that can afford protection or has a budget allowing them to leave the country whenever they might need to, can consider staying in one of the relatively safer cities, such as Basra that has seen an upswing in security the last years after a permanent military presence. They have seen how their fellow countrymen have suffered as refugees outside; people spending years seeking asylum with no result, living in hiding in different places in Europe and the Middle East, many women being subject to exploitation and sexual trafficking. But the absolute majority of the refugees don’t have the possibility of returning to a safe life in Iraq. They might belong to a minority; they might have had a family member murdered or disappeared without trace; or they have simply lost their hopes that Iraq ever will be a safe place again. Other refugee groups in Syria have decreased after the start of the Syrian revolution, but in aftermath of the silence of the international community, for many of the Iraqis there is just nowhere else to go.